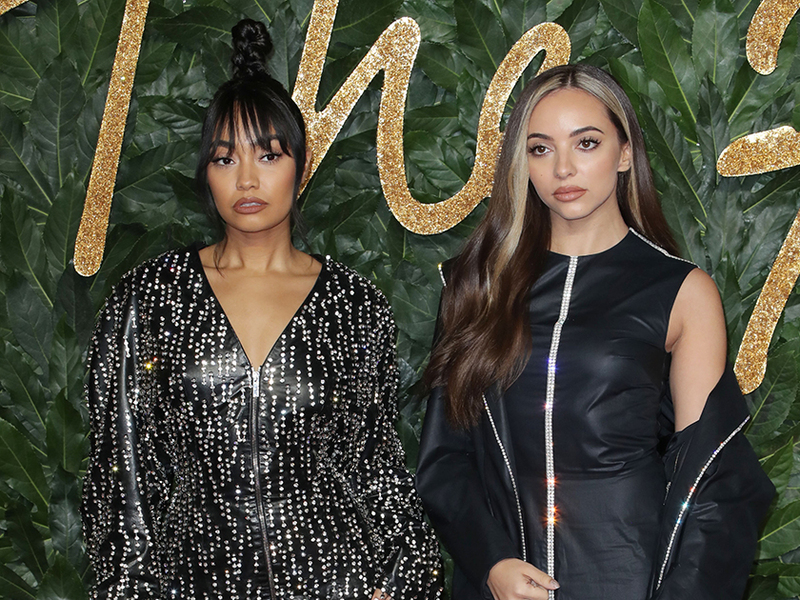 Jade Thirlwall and Leigh-Anne Pinnock have made the amazing announcement that they’re going to be climbing Mount Kilimanjaro for Red Nose Day 2019. 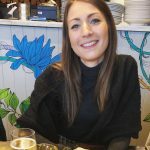 Following in the footsteps of the likes of Cheryl and Ferne Cotton – who took part in the charity climb ten years ago – the Little Mix stars will start their 19,000ft climb in February. Meanwhile, Leigh-Anne, 27, shared two woman emojis as well as a pair of boots. 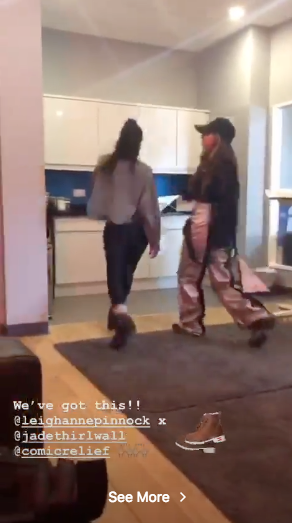 And after the exciting revelation was made today, Little Mix’s official account also shared a video of the girls getting ready for the challenge ahead. 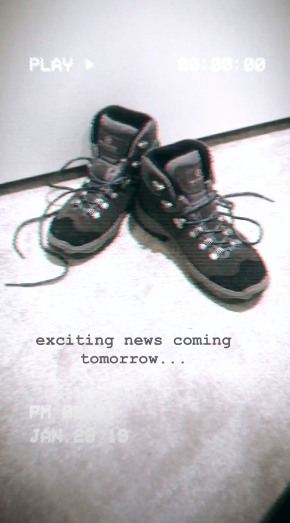 But the Little Mix ladies won’t be alone when it comes to climbing the highest mountain in Africa – as Love Island’s Dani Dyer and Strictly Come Dancing judge Shirley Ballas will also be getting their hiking boots on. They will join Labour MP Ed Balls, TV hosts Dan Walker, Alexander Armstrong and Anita Rani and NFL sports pundit Osi Umenyiora as they try to conquer the climb. Eek! The nine brave celebs will start their epic journey next month all in aid of a special one-hour Comic Relief documentary which will air on BBC One.